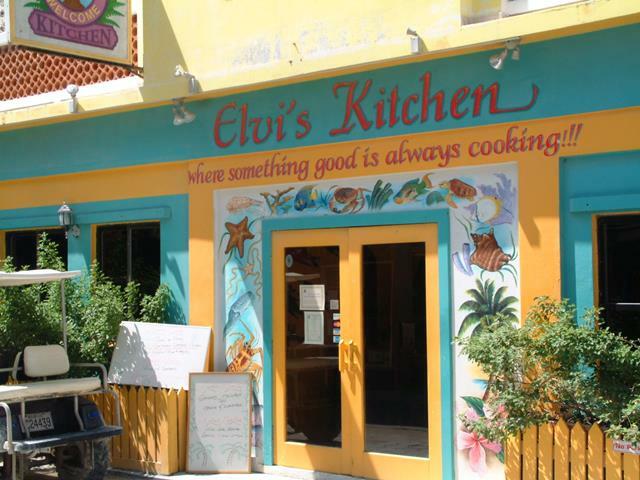 Elvi's Kitchen is one of the most popular and distinguished restaurants on Ambergris Caye. 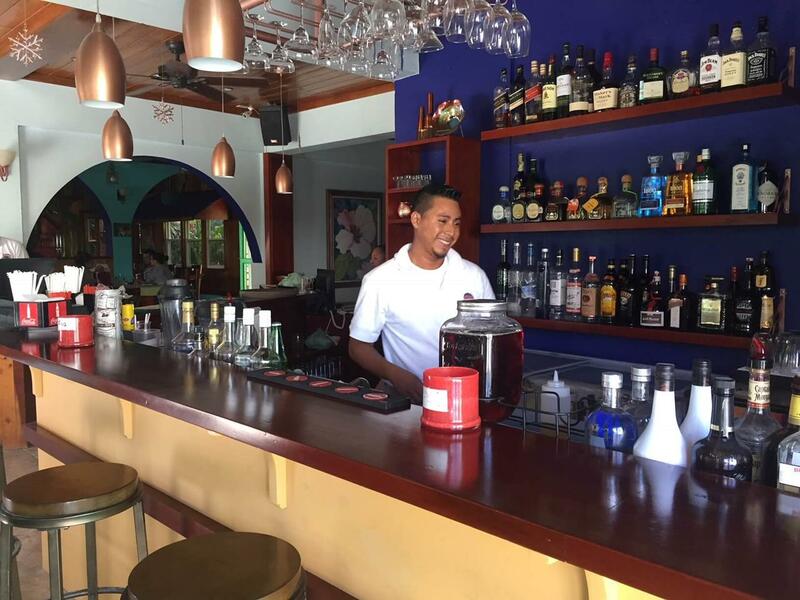 With their excellent seafood menu, their great service and wonderful ambience, it is a favourite among tourists and locals. Starting almost 40 years ago, as a small burger take-out, it now serves a mix of local, Mayan and International dishes, and has received many international awards for both the quality of food and the service. 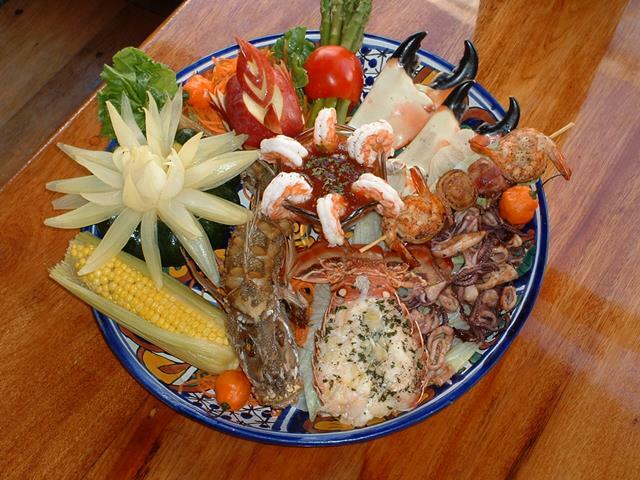 Open for lunch and dinner every day except Sunday, they host an amazing Mayan Buffet on Friday evenings. 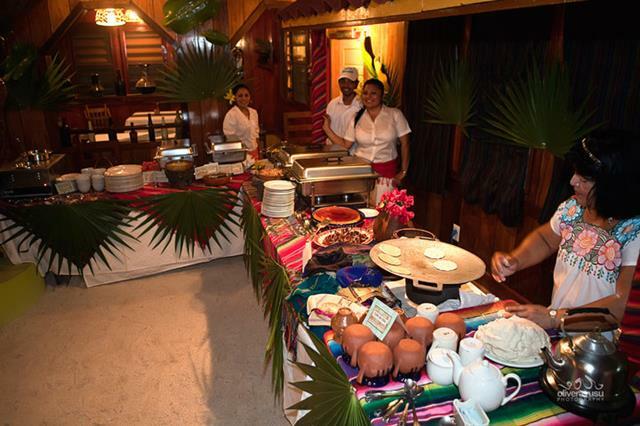 Keeping the traditions of the Maya alive, serving dishes such as pork Pibil, barzo de reina, mole, tamales, toro pinto, escabeche, and chirmole accompanied with homemade Mayan sauces and freshly cooked corn tortillas. In high season you will certainly want to reserve a table! They also have a private area ideal for wedding rehearsals, birthday celebrations or any other special event.